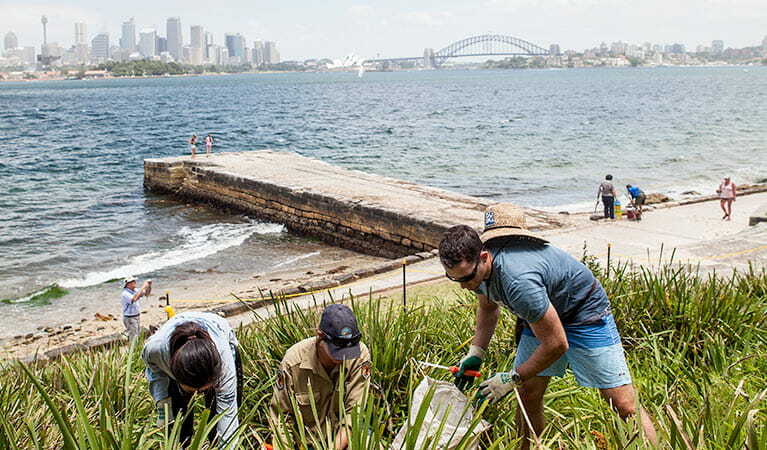 Organised in conjunction with Landcare, the NSW National Parks corporate volunteering program gives your workplace the opportunity to protect Australia’s natural and historic heritage. Team-building activities, competitions and challenges led and coordinated by experienced NPWS rangers. 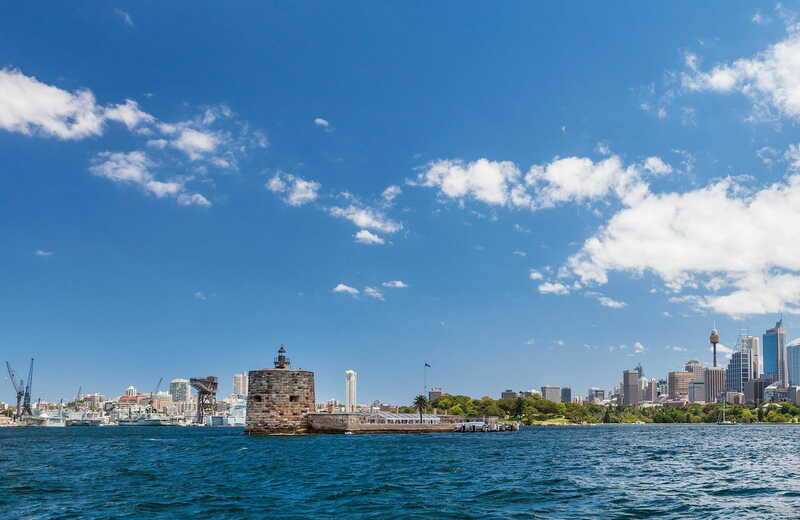 Long-term sponsored projects, allowing your company to preserve your own piece of Australian heritage. On-site facilities for meetings, meals and functions. 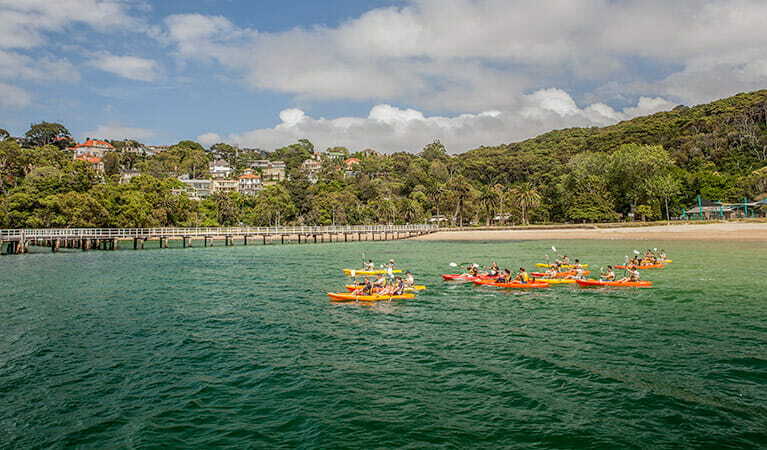 The Landcare movement consists of approximately 4,000 Landcare volunteer groups and 2,000 Coastcare volunteer groups from all sectors of the community in Australia. To get involved, please contact Landcare.